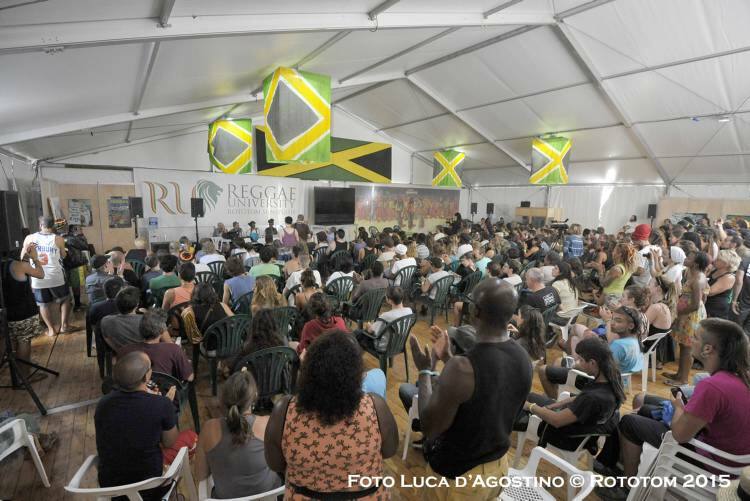 In honour of its 24th edition, titled Celebrating Africa, Rototom Sunsplash has curated a very special programme of events for the Reggae University. Saturday 12th August sees the world premiere of documentary ‘Wake up! What would you do to change the world?’. On Sunday August 13th, there will be a screening of Swedish documentary ‘FONKO’ focusing on the music of Nigeria. This perfectly sets the scene for the panel hosting ‘From Africa With Fury’: a dialogue with Seun Kuti, son of Nigeria’s Afrobeat creator Fela Kuti alongside academic and author Michael Veal. Rastafari elder Ras Flako of the Nyabinghi order then opens the Rasta Seminars with a talk titled ‘A Land Far Away – African Consciousness in Jamaica – the Slaves, the Rebels, The Rastafari’. Monday 14th of August commemorates the 40th anniversary of Ted Bafaloukos’ seminal reggae movie ‘Rockers‘ with a special screening. Tuesday August 15th salutes the very first locally recorded Jamaican music with the national premiere of documentary ‘Pimento and Hot Pepper – the mento story‘. 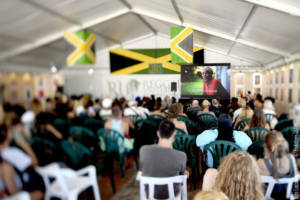 Ras Flako and Ras Ibi will continue the Rasta Seminars with ‘The Father of Africa’. On Wednesday August 16th, the Film Fest will show the world premiere of Stéphane Delphin’s ‘Soul Rebels. The Untold Story of Dancehall‘. The adjoining Reggae University session titled ‘Anything For You‘, will bring Beenie Man and Nadine Sutherland together. Africa and Reggae come together as never before on Thursday 17th August, with the national premiere of ‘Agadez. The Music and the Rebellion’, which charts the story of Niger born Tuareg guitarist Bombino. Afterwards, ‘Africa Unite‘ is a chance to hear from the original Wailers. 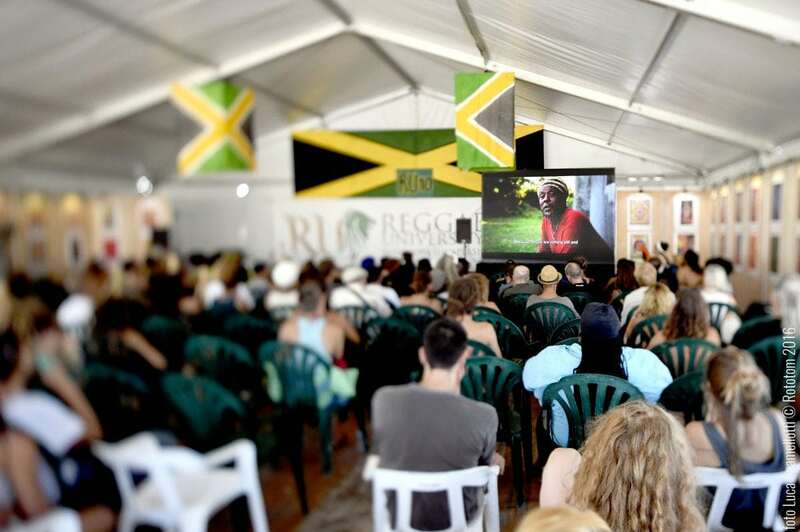 Friday 18th August closes the Film Fest with a documentary about Rototom itself. ‘More than Twenty – Reloaded’. Ras Ibi will then lead the closing Rasta Seminar on ‘Ital Food’.